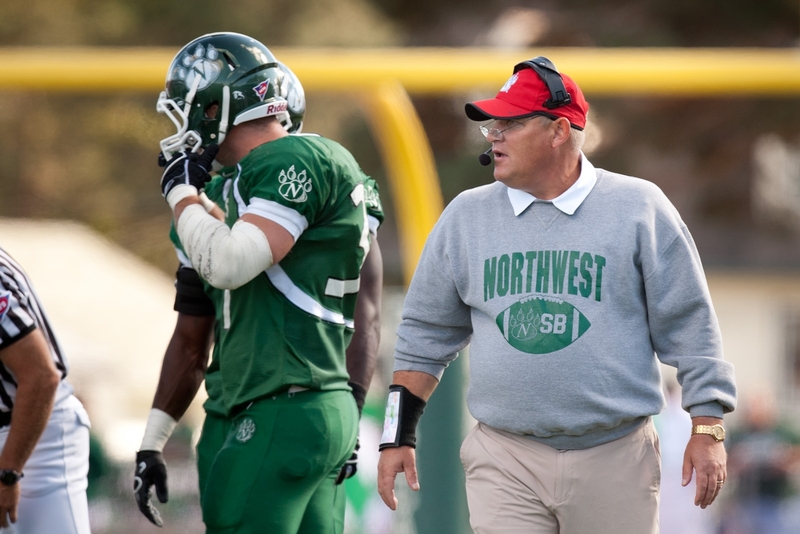 Northwest Missouri State has plans in place for a public celebration of life for head coach Scott Bostwick who died Sunday of a heart attack. Bostwick was 49. A Celebration of Life will be 11 a.m. Thursday, June 9, 2011, at Bearcat Stadium where the family invites the public to embrace a game-day atmosphere. A public viewing will begin at 1 p.m. Wednesday, June 8, at the Ron Houston Center for the Performing Arts with a memorial service to follow at 7 p.m. in the Mary Linn Auditorium. The family invites the public to a tailgate gathering following the Celebration of Life Service. Scott is survived by his wife, Sue, and children, Leah and Eric, of the home. He is also survived by his parents: June Blair and Robert Bostwick, both of Omaha; brothers: Todd (Ginger) Bostwick, Omaha; Brent Bostwick, Omaha and Chad (Kelly) Bostwick, Warrensburg, Mo. ; sisters: Robin (George) Weingaertner, Omaha; Julie (Jon) Ish, Omaha; Debra (Tom) Clark, Omaha; and Leslie (Matt) Patterson, Omaha; step-father: Gary Blair, Omaha; step-brothers: Jon Blair, Maxwell Blair, Marlon Blair and Magdeil Blair, all of Omaha; and a step-sister: Lemmy Wright, Omaha.